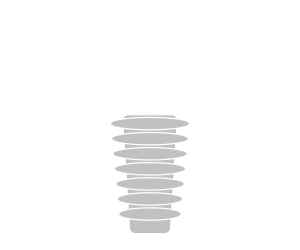 While our office is the leading dental implant center in Central Indiana, we also provide a full range of prosthodontic treatment that doesn’t require the use of dental implants. 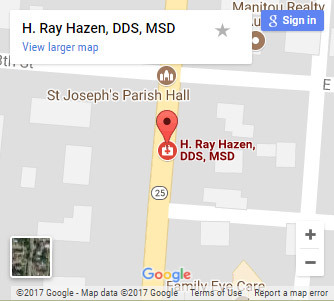 Before we begin any kind of prosthodontic care, we require our patients to come in to our Rochester, IN office to attend a consultation with Dr. Ray Hazen. During this consultation, Dr. Hazen will carefully examine your oral condition while also discussing with you your smile goals. With the information gathered from this session, Dr. Hazen will be able to help you determine the best treatment for your needs. If you would prefer a non-invasive restoration treatment, then he will talk with you about treatments involving dentures, partial dentures, and fixed bridges. Please continue reading to learn more about these three treatments. Complete Dentures: This type of denture is used when your entire arch is missing teeth. Partial Dentures: This type of denture is for patients who are missing many teeth, but still have some healthy natural teeth remaining. The loss of all your teeth in an arch. The loss of several teeth in an arch. The enhancement of your smile and facial tissues. The improvement of your ability to speak, chew, and digest food. A fixed bridge is a method of restoring a missing tooth that is made up of (usually) three crowns that have been fused together. The center crown takes the place of your missing tooth, while the two end crowns cover the teeth directly bordering the missing tooth, lending support to the center crown. Unlike dentures, dental bridges are permanent, though they tend to be better for a smaller number of missing teeth than what complete and partial dentures can handle. Fill the empty space left by a missing tooth. Prevent teeth from moving into gaps left by missing teeth. Restore your ability to chew and speak naturally. Allow yourself to smile naturally once more. Upgrade to a permanent restoration from a temporary one. 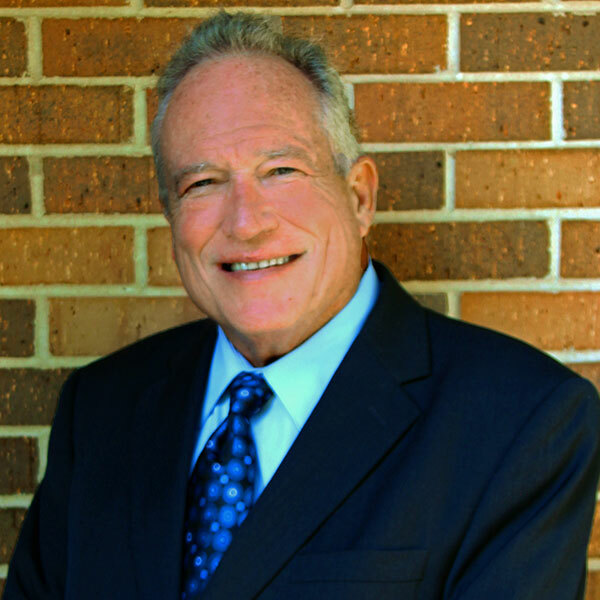 If you would like to find out which of these prosthodontic treatments might be best for restoring your missing teeth, then it is time for you to schedule your no-obligation consultation with Dr. Ray Hazen. Contact our office today to learn more.